1. Remove the under cover by rotating the screws. 2. Reach your hand into the back of the rear bumper. 3. Disconnect the power connector. 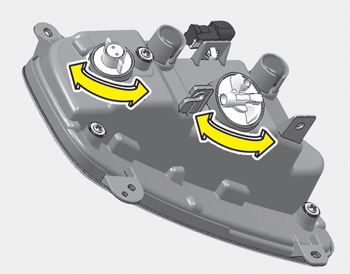 5.Install the new bulb-socket into the housing by aligning the tabs on the socket with the slots in the housing. 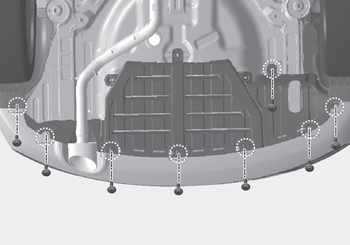 Push the socket into the housing and turn the socket clockwise. 7. Reinstall the rear under cover. 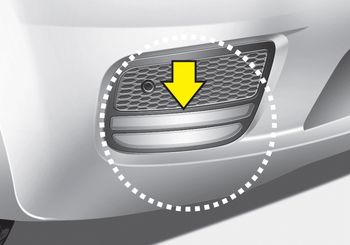 Rear fog light is only on the driver’s side (5 door, if equipped).